KOROTT was founded in 1991. Three professionals, friends since childhood founded the company; two pharmacists and a doctor. The pharmacists, José Antonio Picó and Javier Blanes and the doctor José Manuel Pérez, set up the company initially to focus on the study and application of medicinal plants, a discipline known as phytotherapy. 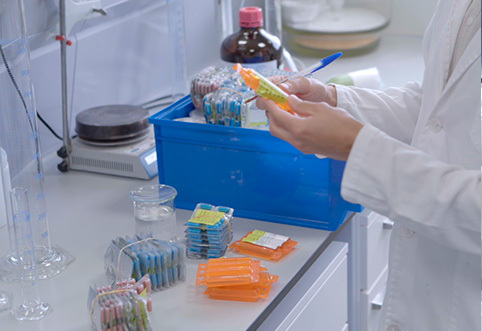 KOROTT's growing presence in the marketplace grew into considerable commercial success, and the company diversified into three sectors – pharmaceutical, foodstuffs and cosmetics. In recent years, KOROTT has become a prestigious pharmaceutical company dedicated to the health and wellness of its customers. The company moved to the Santiago Payá technical park, occupying a newly purchased industrial unit of 1.300 m2. KOROTT became a supplier to Mercadona. We celebrated 25 years since we started in 1991. This year, our current staff consists of 125 people. The new logistics centre was opened with a working space of 8.000 m2, and storage space for more than 5,000 pallets. New production areas were also set up in this unit. KOROTT now has modern facilities which are ten times larger than when the company first began its operations. KOROTT now occupies 18.100 m2, and a has total workforce of 145 employees. 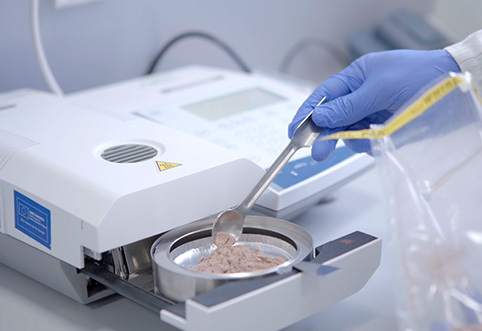 As a laboratory, we use the most advanced technology available and operate a rigorous and constant quality assurance system, while working with the highest quality raw materials. All our operations fulfil the strictest foodstuff regulations currently in effect. However, our main asset is our highly qualified staff, the true driving force behind KOROTT's success. Our products fall under different category headings, including diet, nutrition, foodstuffs, health, cosmetic, beauty and veterinary, among others. In KOROTT, we offer a comprehensive service to all our clients. We will take care of selecting raw materials, health department registration of products, formulation and manufacture of the product, personalization and labelling, quality control validation and logistics. Our staff is comprised of health professionals from different areas, including doctors, pharmacists, biologists and nutritionists, all of whom are dedicated to the development of products that will help improve people's lives. We are experts in the development of food supplements, probiotics, pharmaceutical, veterinary, cosmetic, hygiene and diet products. 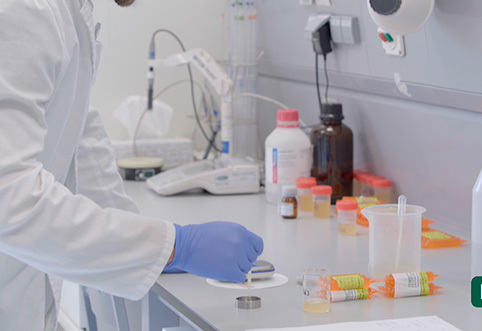 Our R+D department is at the forefront of all our activities and we collaborate with a number of prestigious pharmaceutical laboratories in order to generate the best and most effective formulas. KOROTT places great importance on research and development of new products. 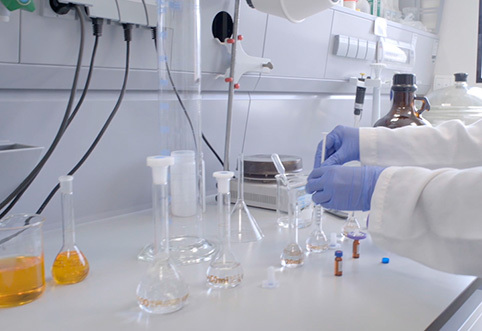 The proof of this lies in its collaborations with a range of companies in which together we work towards the development of new formulations, always thinking of the health and wellness of our customers. Korbiotech is a company that came into being as the result of a collaboration between a group of professionals from a university research and teaching team specializing in microbiota and immunoregulation, and KOROTT, who, thanks to their wide-ranging experience in pharmaceutical and food supplement manufacturing, were the perfect complement in order to create Korbiotech, a company dedicated to medical and biotechnology research, and industrial development. Health Coach is a company comprised of experienced professionals from the pharmaceutical, foodstuffs and cosmetics sectors. 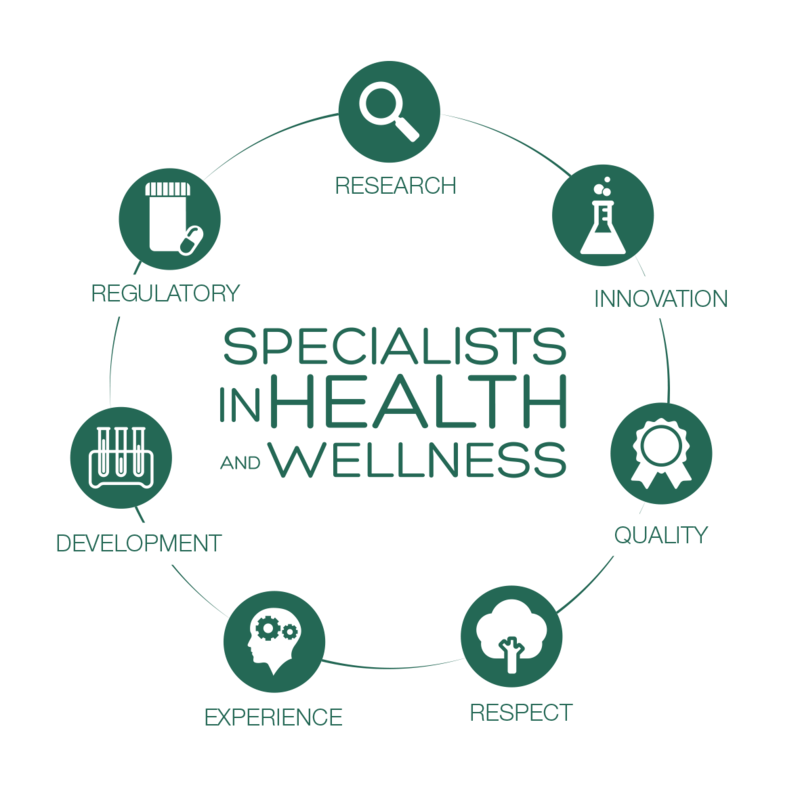 Health Coach offers services such as research support and pharmaceutical development. They specialize in the development of food supplements, probiotics, and pharmaceutical, veterinary, hygiene, cosmetic and diet products. Our commitment is to develop our clients' ideas and transform them into finished products. If you have an idea, do not hesitate to contact us to make it a reality. With our new production, manufacturing and logistics centres located in Alcoy, KOROTT has achieved figures that would have been impossible to imagine 10 years ago. KOROTT is today one of the largest spanish manufacturers of cotton wool and phytotherapy products. In KOROTT we place emphasis not only on maximum quality in all our production, but also on our workforce, whom we consider to be the driving force behind our success. Training Plan 2017: around 200 training sessions/courses carried out, both internal (created and administered by our own team who specialize in the various areas) and external (depending on the needs of each department). Specialization and continuing growth are part of our identity. 100% of our workforce are multi-skilled and work a on a job rotation basis. 100% of our employees are skilled and competent, and around 79% of them have permanent contracts. 49% of our staff have undergone specialist training. More than 34% of our staff have been with us for more than 10 years. We maintain an absenteeism record of less than 1%.